Is there more to life this? Did Jesus really die for us? Is Christianity even relevant in the 21st Century? 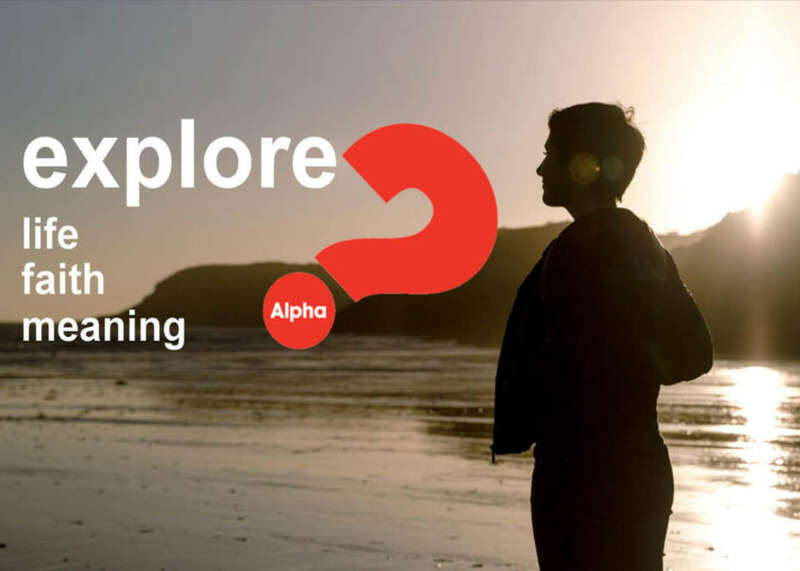 Alpha is a course of 11 sessions exploring the Christian faith, with each featuring a talk that looks at a different question about faith and then creates conversation. Alpha is run all around the globe and everyone's welcome, from young to old - this mix makes for fantastic, stimulating discussions! Now into its 41st year, it has run in Hughenden for over 12 years. Internationally, millions of people worldwide have found Alpha life changing. 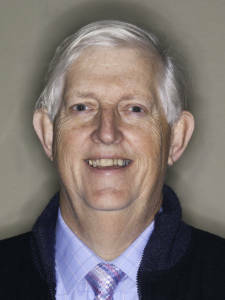 We welcome people to come to the first session with no obligation to return if they feel it is not for them. Alpha commences on Wednesday 19th September 2018 at Church House, in the grounds of Hughenden Parish Church (St Michael & All Angels), HP14 4LA. Each session starts at 7:00pm with a two course meal and the evenings finish by 9:45pm. We’ll take a break on 25th October for half term and no payment is required. Now is the time to come to Alpha and ask those questions! Some people come and discover a real involvement with Christianity for the first time; others may find this leads to real growth in their existing faith. But no matter what else, great friendships are made that helps people answer this for themselves: what is the meaning of life for me? Want to get involved or find out more?